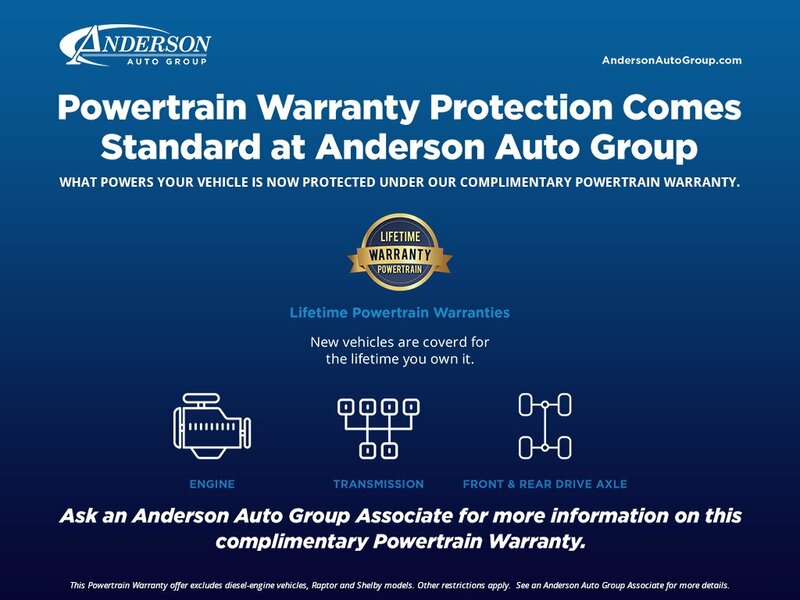 Anderson Mazda of Lincoln totally changed my perception of buying cars from dealership. Amazing service from the moment I stepped in. I love working with everyone at Anderson!! Wouldn’t go anywhere else!! Popular Vehicle Alert! This 2015 Kia Fortevehicle has been viewed by 10 shoppers per week.